Chicago, Arizona, California, Maryland, and more. children were busy with their letters. 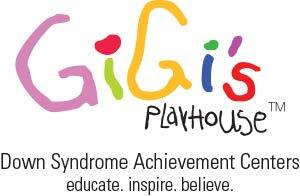 forward to all Gigi’s Playhouse has to offer and attends events in Brooklyn regularly. circle for interactive acoustic renditions of the ABC’s and Puff the Magic Dragon. support systems, for yourself and your child.